The Cannon Beach History Center & Museum has partnered with each of the three organizations listed below to help make donating easier. 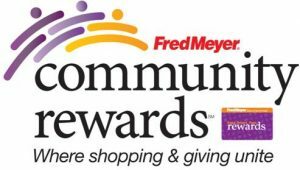 Whether it be online or in stores, you can help us reap the rewards. 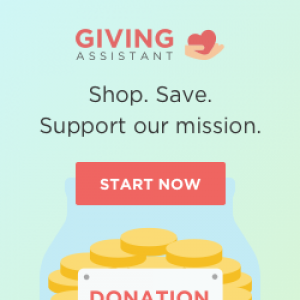 These three organizations give us a percentage from every purchase you make. Click on each of the logos below to sign-up. To sign-up, click the logo. You can search for us by our name or by our non-profit logo – 80763. To sign-up, click the logo. 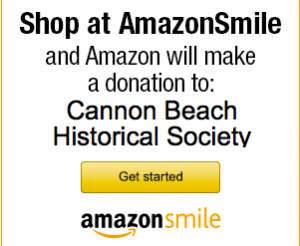 AmazonSmile.com will donate 0.5% of your eligible AmazonSmile purchases to the Cannon Beach Historical Society. To sign-up, click the logo. Get paid to shop. Set your preferences to automatically donate some (or all!) of the cash back you earn to a cause you love. © 2019 Cannon Beach History Center & Museum. All rights reserved. 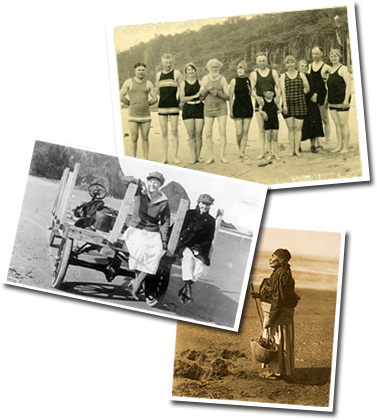 The Cannon Beach History Center & Museum is a non-profit, 501 C-3 tax-exempt corporation (I.D. #94-3140644).